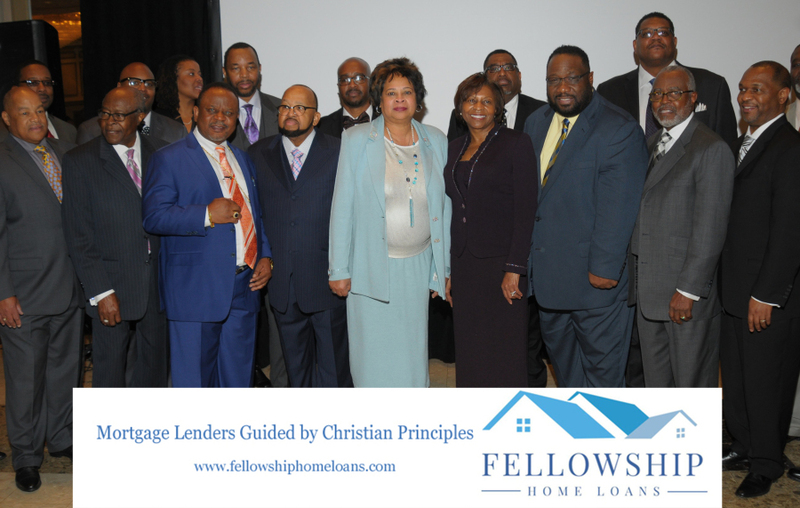 Fellowship Home Loans was blessed to have had the honor of sponsoring the 15th annual Prayer Breakfast in Washington DC Saturday March 18. Even though Mike and Brian could not be in attendance they were there in spirit… and surprises! We surprised TWO pastors with a check from Fellowship Home Loans to help out their congregation. We also announced a new program to help out even more than just those two pastors! We recently launched our Pastoral Referral Program which provides everyone the opportunity to donate money to their church. Anyone from a congregation that refers another member of the congregation who we can help purchase or refinance will then get a $500 donation to their church. And if you want to see some photos from the 2017 Annual Prayer Breakfast, click here!